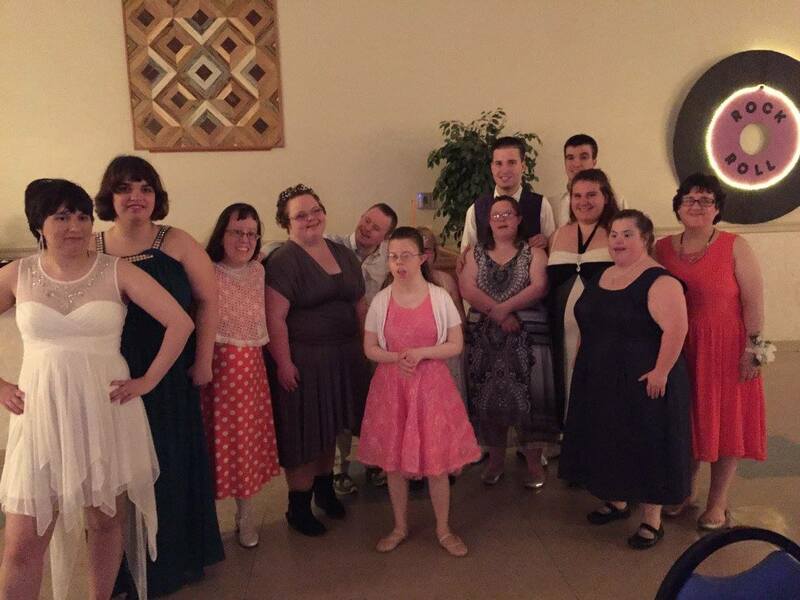 Mercy hosts three dances during the school year that take place on Friday nights for students over the age of 12, adults in TLC, alumni and former students. Our annual prom is held in May at Our Lady of Perpetual Help in Bethlehem for current students age 16 and older, adults in TLC as well as alumni and former students. Mercy staff and volunteers chaperone the prom and each dance, so we encourage families to enjoy a night to themselves while our attendees dance the night away. Our students look forward to renewing friendships at the prom and at each dance.